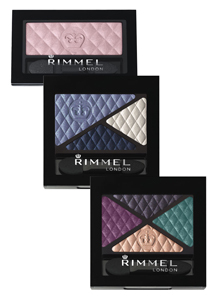 Rimmel London is launching the new Glam'Eyes Eye shadow range; 30 shades inspired by the London fashion scene. Glam'Eyes silken powder formula applies and blends easily, reproducing the saturated hue in the palette. 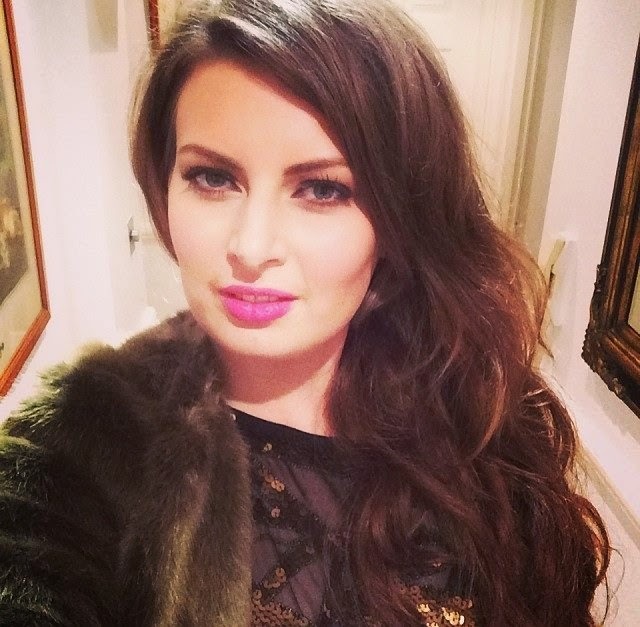 Each shadow features Rimmel’s make-up advice on the back to help create the desired look, this also makes it simple to adjust from a day to night look by adding extra colour. The new Glam'Eyes range is presented in a graphic, glossy black packaging, while the eye shadows themselves are embossed with a quilted pattern and the signature Rimmel crown logo. The new Eye shadows are available as a Mono (£4.49), Trio (£6.49) or Quad (£6.99) and will be available from stockists from 24 February. the quad featured here has such gorgeous colours!